Traveling abroad can be an enriching, life-changing experience. A person is forced into a foreign world and poised to experience a culture firsthand. Little things, such as purchasing food or asking where to find a restroom, require one to be completely present and mindful of their behavior. At the same time, one has the privilege of seeing new sights in a new country, gaining experiences that last a lifetime. 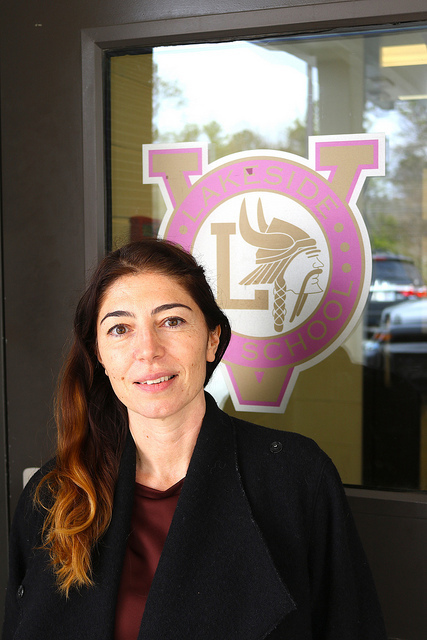 Learning in such an environment can offer even more, according to one DeKalb County School District (DCSD) foreign language teacher. So much more, that she’s committed to making it a reality for the DeKalb County community. 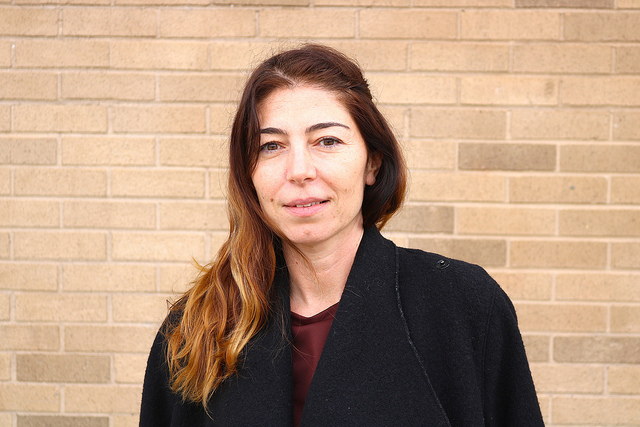 Lakeside High School foreign language teacher Dr. Yesim Ozbarlas was recently invited to a workshop in Washington, D.C. hosted by the Goethe Institute’s German American Partnership Program (GAPP). As an invitee, Ozbarlas will receive information on how to bring a German foreign exchange program to Lakeside High School. Through GAPP, Lakeside has the chance to find a partner school in Germany for a bona fide foreign exchange program. For an academic term or more, Lakeside students will have the opportunity to live with a host family, attend classes at a German high school, and experience everyday life in a foreign country. In exchange, Lakeside will welcome students from Germany. For Ozbarlas, who is originally from Germany and speaks 10 languages, GAPP is a gateway to unique opportunities and future-minded success. She said the program can ingrain an international perspective in students and make a resume or application to college shine. Ozbarlas also values the thought of exposing students to different teaching methods. According to her, the foreign exchange program provides an education that’s experiential and holistic, which may differ slightly from the methods taught in DCSD. Students are forced to engage and interact rather than write and recite. The end result? An ingrained international perspective. Damian Bounds, principal at Lakeside, considers the new exchange program another opportunity for students to gain life experience and global knowledge. Bounds is proud to be able to take the reigns on the new program. Ozbarlas will attend another workshop with GAPP this Spring to find out more details. She hopes to have the program fully implemented by Summer 2019, making DCSD innovative in yet another way. For more information on GAPP and the Goethe Institute, visit their website.